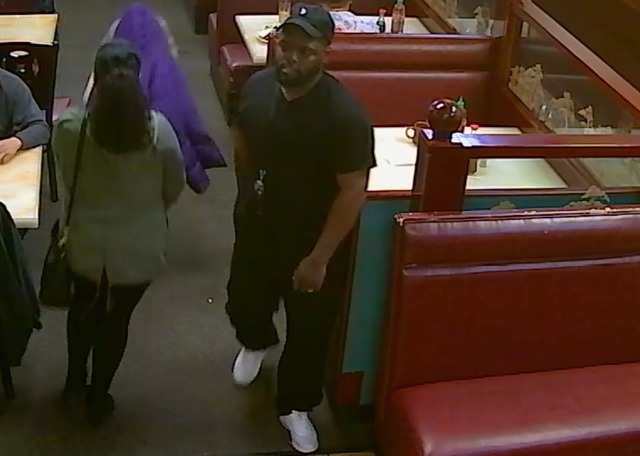 Milwaukee Police are looking for a suspect in an armed robbery that took place on April 9. Around 4:30 p.m., the suspect allegedly robbed a victim on the street near 20th Street and Layton Avenue and showed a gun. The suspect, who is described as a black male in his late twenties or early thirties, fled the scene. Police say he is roughly 5'4" and had a full beard. 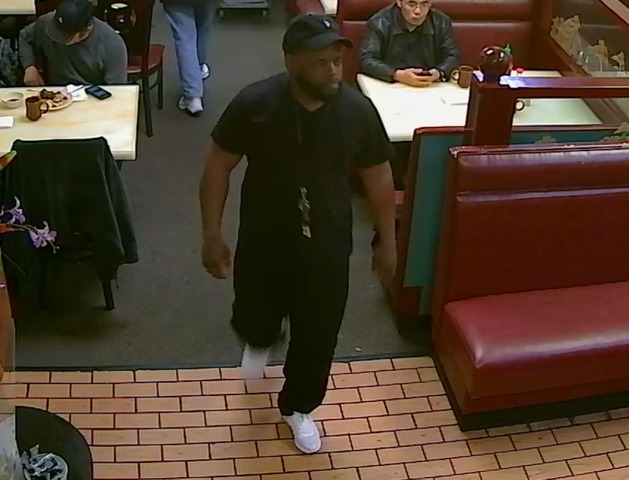 He was wearing a black baseball hat, a black jacket with designs, a black t-shirt, black pants, and white shoes. If you can identify the suspect in the pictures or have any information regarding the robbery, contact Milwaukee Police at 414-935-7360.